The next Windows 10 update—currently the Fall Creators Update—is always around the corner, and this article will keep you informed about what’s new and what’s important. Check here for our latest Windows 10 review based on the scheduled per year, plus the highlights from notable builds in between. We’ll tell you how to get Windows 10 for your PC. Finally, we’ll discuss the major features of Windows 10—including a few you should watch out for. Keep reading for everything you need to know about Windows 10. The next-gen version of Windows is almost here. The Windows 10 Fall Creators Update will —including —with a legion of from HP, Lenovo, Dell, Asus, and Acer in tow. The Windows 10 Fall Creators Update is launching on October 17, with Windows Mixed Reality headsets in tow, Microsoft announced at the IFA tradeshow in Berlin on Friday. That’s a bit later than expected, as this past April Microsoft committed to in March and September, in perpetuity. Microsoft is missing its very first deadline under the new system—but not by much. No new features were announced by Windows chief Terry Myerson at the event, but that’s to be expected since have been testing the Windows 10 Fall Creators Update for months now. 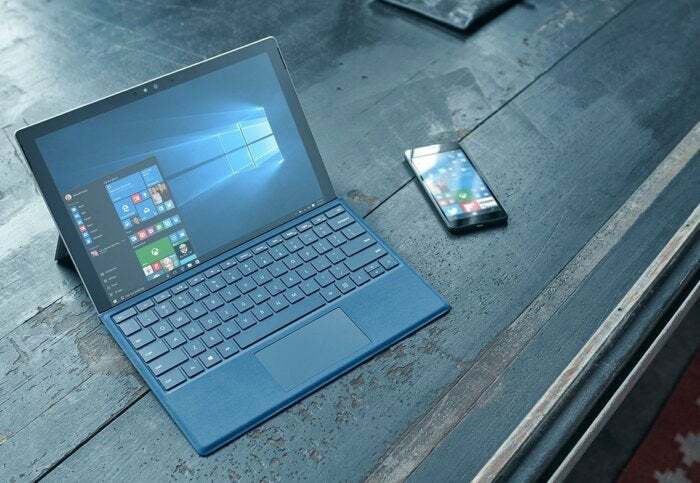 It won’t be quite as interesting as originally expected, as flagship cross-device features teased at Microsoft’s Windows 10 Fall Creators Update unveiling in May—like an app Timeline and cloud clipboard—didn’t wind up making the final cut.